We are proud to be Lancaster’s longest established ear and body piercing studio. Established in 1999, we have over 18 years of experience in piercing and will be happy to help you with all your piercing needs. Owners Linda and Jeffery Thomas took over Expressions in 2001 and have built up the fantastic, family friendly and professional reputation Expressions is known for. After 18 years and thousands of piercings, Jeff decided to retire and Expressions welcomed Stephanie Whiteway to their team as piercing studio manager. In May 2017 Stephanie became Co-owner of Expressions and is working hard with Linda to help continue to build and maintain Expressions’ sterling reputation. In March 2019, with the help of new manager Angela Harrison, Expressions expanded and opened their doors at their new store in Barrow In-Furness. 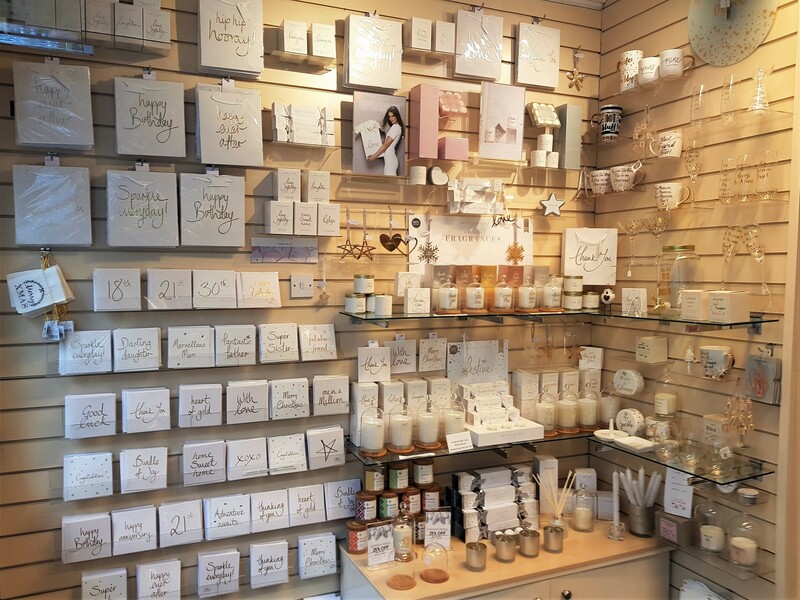 Also offering a stunning range of gifts, jewellery and accessories, and shortly piercing, Expressions are delighted to have been welcomed into the Barrow town centre. At Expressions we are passionate about the brands we stock and delivering the best possible customer service. We have a wide range of products for all ages and occasions. Whether it is a gift for a loved one or you want to treat yourself, we are happy to help.